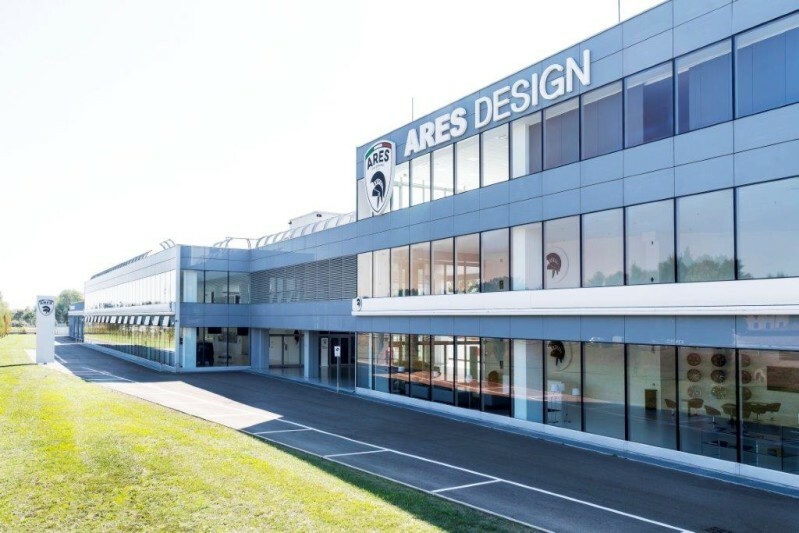 ARES Design, led by Chief Executive Officer and Co-Founder, Dany Bahar, has confirmed plans for its brand-new production facility, due to be completed at the end of the year in Modena Italy, home of Ferrari, Lamborghini and Maserati. Moving into its own dedicated state-of-the-art design, engineering and manufacturing facility, and with ARES Studios in the USA, Europe and the Middle East, ARES now offers a unique automotive service on a global level. Unlike major car brands or the more common tuning houses, ARES Design provides all clients with an end-to-end, “dream to reality”, commissioning offering for their existing classic or modern cars; and access to brand new limited-run luxury and sports car projects. Bahar, who has had senior roles at globally respected brands such as Red Bull, Ferrari and Lotus, said: “Our ambition at ARES Design is to provide a unique offer to car enthusiasts: a blend of skills, service and technologies through a network of artisans and craftsmen working under one roof with our own design and technology team. 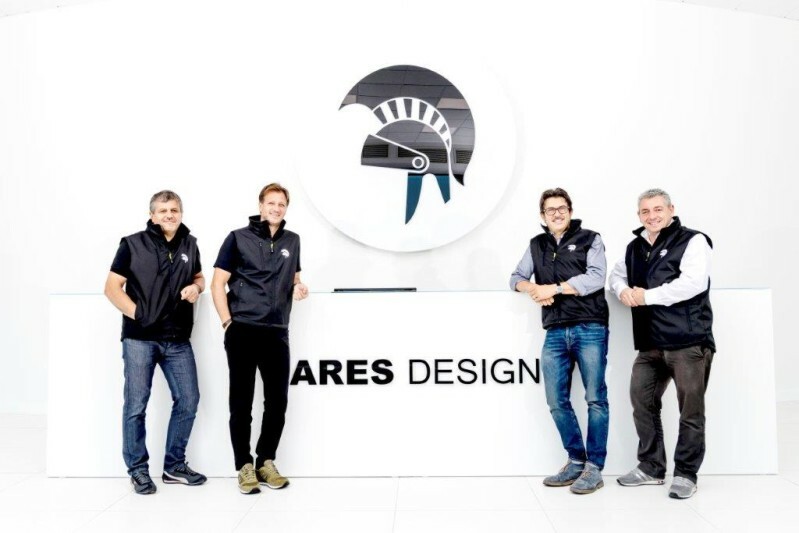 The new ARES headquarters will underline that ambition as it combines the traditional coach-building principles of the 20th century, defined by companies such as Pininfarina and Zagato, with state-of-the-art technologies such as 3-D printing, 3-D milling, and carbon-fibre pressing. Bahar is joined by General Manager, William Gualtieri, Technical Director, Andrea Galletti, and Head of Manufacturing, Francesco Ugozzoni. 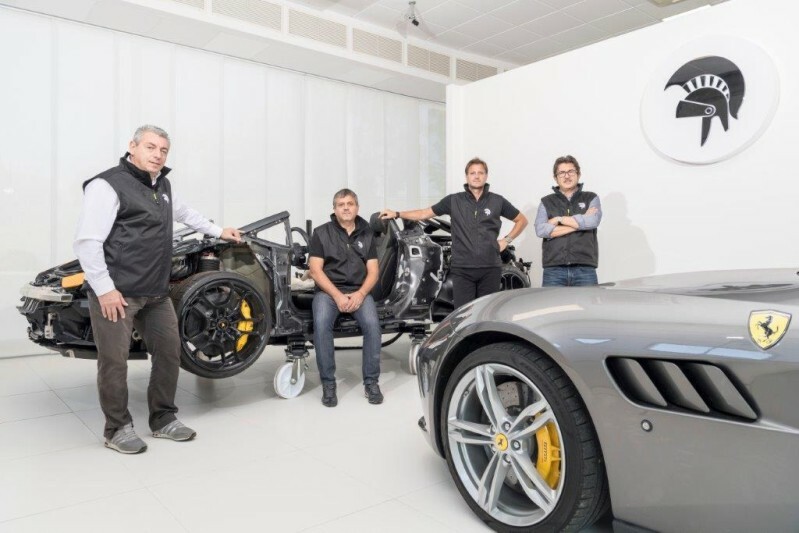 With over 80 years experience working with luxury car brands between them, the team brings its intimate knowledge of the Italian and European network of technical automotive specialists to the atelier, ensuring the ideal blend of ARES’ expertise, supplier skills and specialisms is delivered. 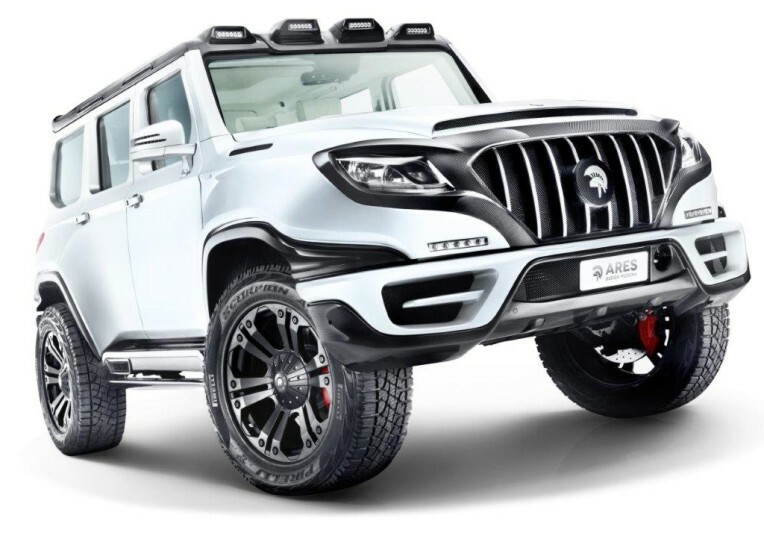 ARES Design’s full product plans will be officially revealed in the New Year, but its first limited run coachbuilt car, the ARES X-Raid has transferred production to the new facility: the first cars of a limited run are already with clients. 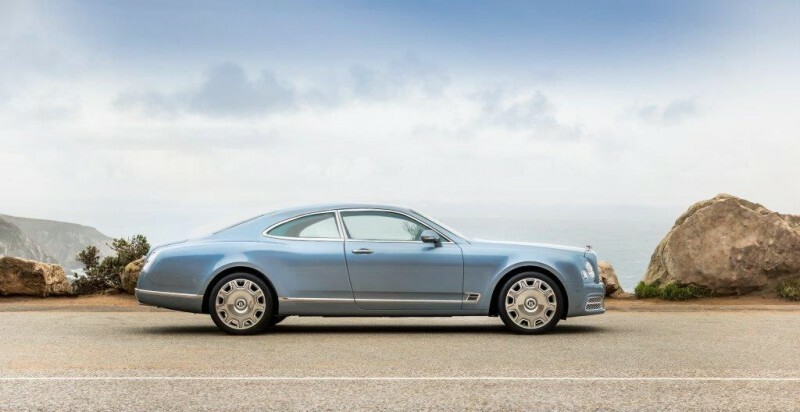 The second ARES car from Modena will be the highly exclusive ARES Design Coupe for the Bentley Mulsanne; the first two cars are due to be presented to their owners at the end of the year. 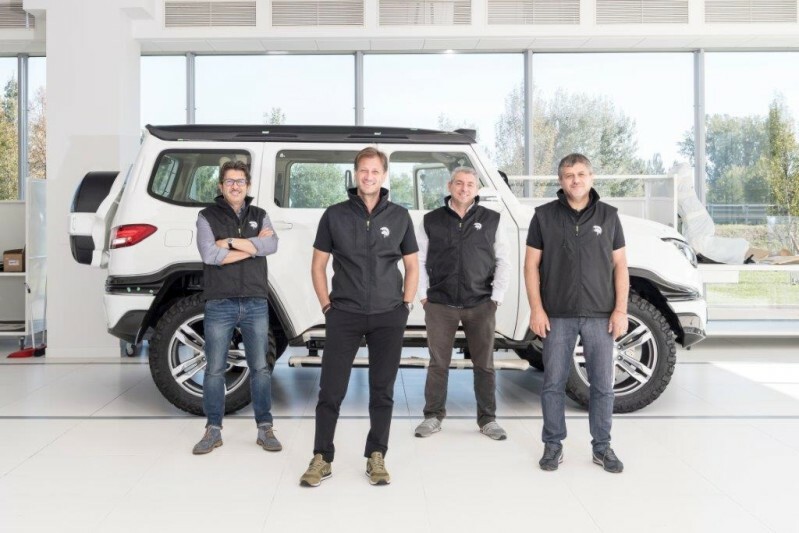 ARES Design took ownership of the Modena facility in 2016, when the first X-Raid cars were commissioned and 18 months of detailed planning and fit-out have followed, backed with significant investment from a group of global investors. The result is a state of the art facility that will allow the company to grow its automotive atelier offering to an exceptional level for discerning luxury car buyers; satisfying an increasing demand for exclusive automotive commissions. 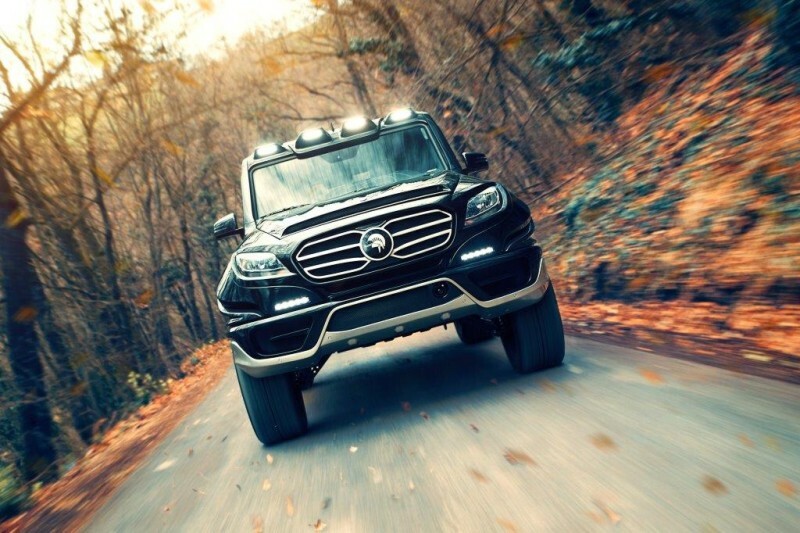 The X-Raid, based on the Mercedes G-Class chassis and the Mulsanne-based Coupe are typical examples of ARES Design’s core automotive product offering: limited edition, modern-day coachbuilt cars designed in collaboration with the client and re-engineered and re-designed to offer new levels of performance and style. ARES is also experiencing growing demand for its other specialist services; the modernisation and individual design detailing of clients’ classic cars and genuine one-off commissions that satisfy enthusiasts’ desires for unique cars. More will be revealed in early 2018. Bahar explained: “Car enthusiasts should be able to individualise their cars, old and new, without compromise. ARES has experienced a growing demand to modernise much-loved historics and seen a frustration from clients that car companies are not set-up to produce genuine one-off designs. With our ‘Classic Looks:Modern Drive’ vision, we are working on an increasing number of classic cars, adding modern drivetrains and electronics. 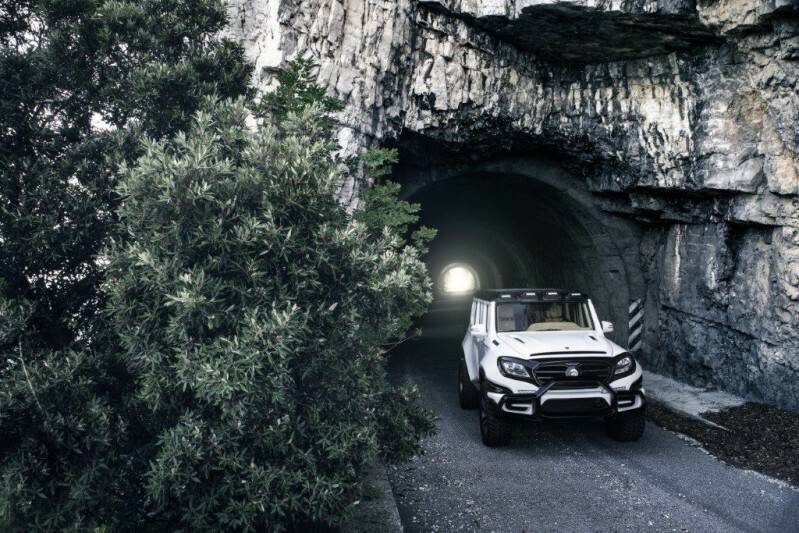 Whilst, in parallel, the increase of hand-crafted commissions of luxury modern-day cars such as the X-Raid is also growing.